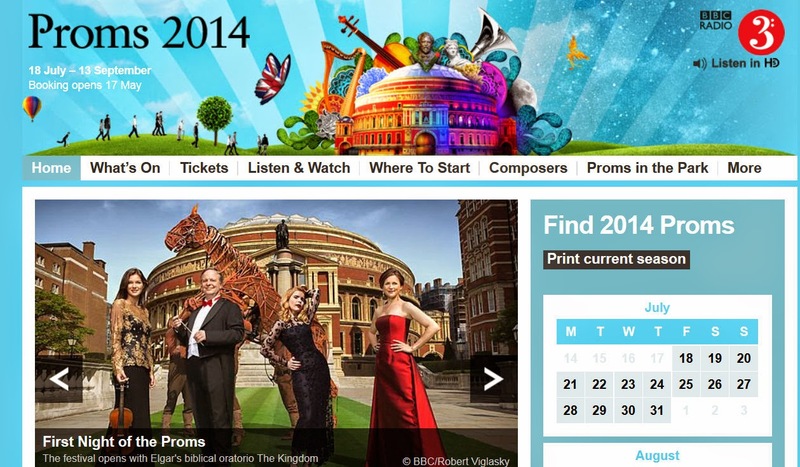 I invite readers to scan the history of the Proms over their 119 year history. 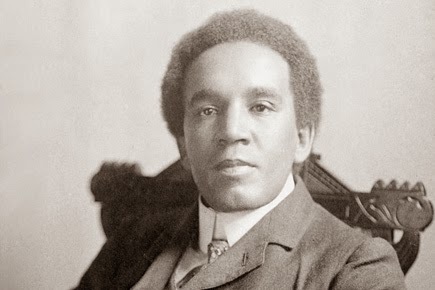 You might see that Sir Henry Wood did much to bring good music to the attention of the public before radio broadcasts and recordings were available....and you will see that Coleridge-Taylor was regularly featured. I wonder what progress has been made.